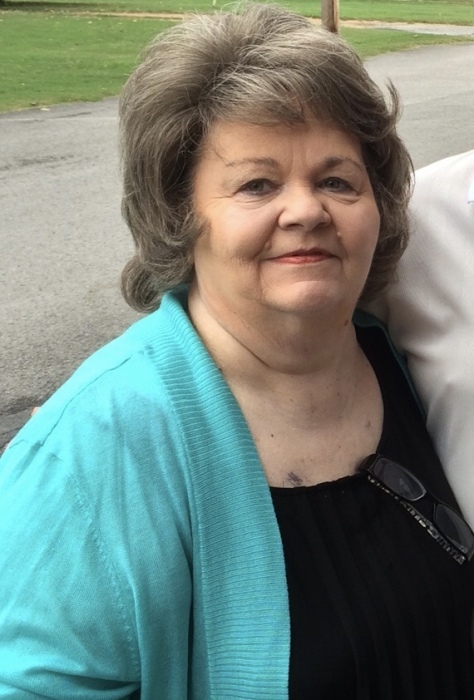 MORGAN, Sharon Adkins- age 74 passed away Sunday April 14, 2019 at her residence. She is preceded in death by her parents, Ulis T. Adkins & Lola Vowell Adkins; brothers, Jerry Adkins & Jeff Adkins; sister, Shelia Edwards; mother-in-law, Josephine Morgan. Survived by husband of 34 years, Roy Morgan; son, Herbert Keith Carden; daughter, Connie J. (Keith Dodd) Carden; grandchildren, Alexis Carden & Tyler Carden; great granddaughter, Leah Grace Carden; step-son, Allen Morgan; step-daughter, Michelle Morgan; special sister-in-law, Carolyn Wilder; special brothers-in-law & sisters -in-law, Jim & Diana Morgan, Chuck & Marsha Alcorn, Wayne & Carolyn Morgan, Eddie & Sue Morgan; special nieces and nephew, Angie Crowley, Valerie McCarty; special cousins, John & Brenda Hunley; life-long friends, Brenda Leach, Jim & Bud Robbins. Sharon was a member of Rocky Valley Baptist Church, a former representative for Cerebral Palsy in East Tenn., and a homemaker. Visitation will be held on Wednesday April 17th 4-7 p.m. & Thursday April 18th 1:00 p.m. until funeral service at 2:00 p.m. in the Partlow Funeral Chapel. Active pallbearers, Matt Smith, Jason Edwards, Adam Smith, Steve Corley, Travis Roberts, & Randy Hendrixson. Interment, Cedar Grove Cemetery. PARTLOW FUNERAL CHAPEL (615) 444-7007 OBITUARY LINE (615) 444-7700.